With a slimmer style and a longer rectangular shape, the Domed Thin drive sports a classic shape that is perfect for many logo designs. It also includes a protective cap. 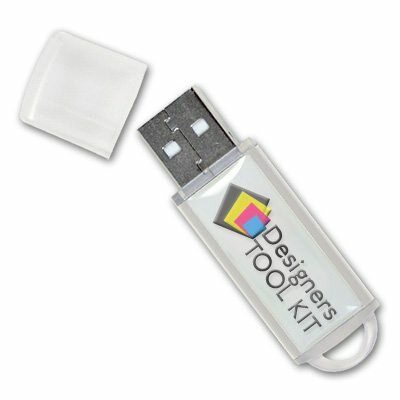 The epoxy dome print adds dimension to any artwork for a truly memorable look and makes it a highly attractive promotional USB drive. Works well in almost any application and for a variety of businesses looking to expand their brand. Modernize on the much loved domed epoxy look with the Domed Thin drive option, a promotional product that has marketing departments nationwide talking. 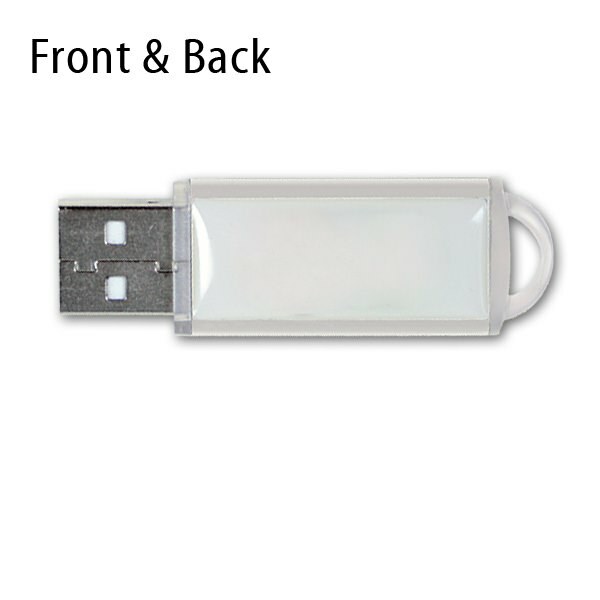 With its classic memory stick shape that is ramped up with epoxy dome printing (it’ll make your logos pop! ), it is an excellent option for those looking to expand their brand recognition. 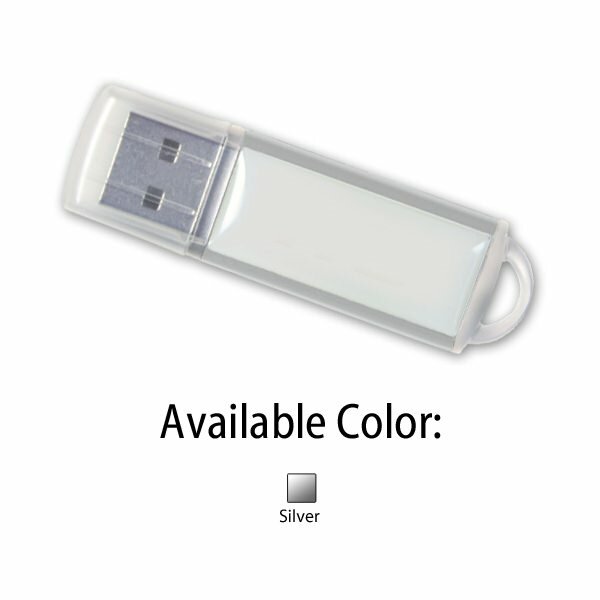 Customers love functional advertisement; the drive holds a variety of data capacities in an attractive package. With a variety of colors available and a large print area, there’s no reason not to invest in this sales friendly option.